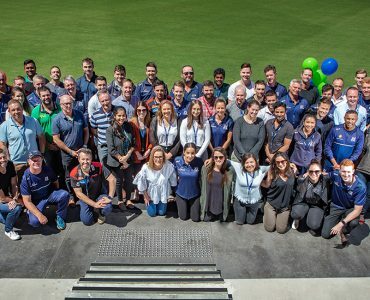 Cricket Victoria, the Melbourne Renegades and the Melbourne Stars have today celebrated the first birthday of the new headquarters at the CitiPower Centre in St Kilda. 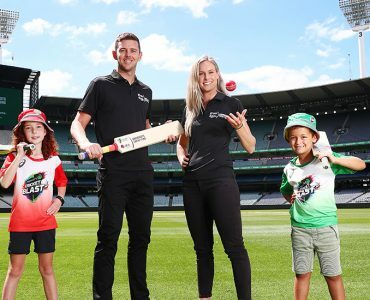 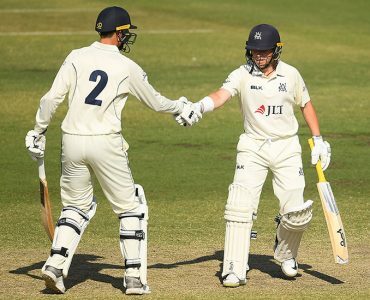 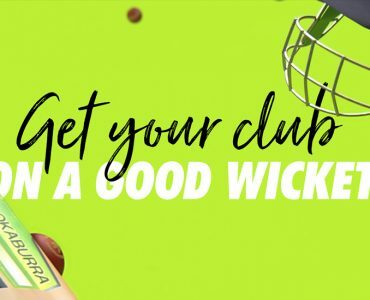 Cricket Victoria partner TAC have aligned with the “Good Sports” campaign which is based around supporting local sporting clubs to keep people active, healthy, socially connected and safe. 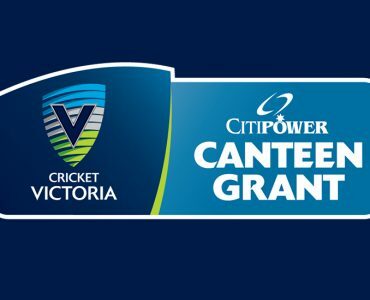 The safety of club cricketers and volunteers is the driving force behind a new grants program to improve electrical infrastructure at metropolitan and regional cricket clubs. 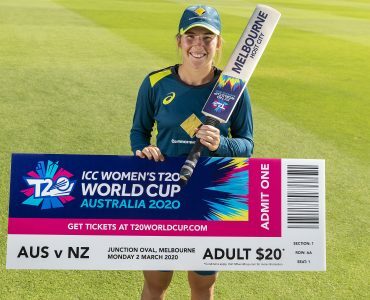 Today marks one year until the start of what will be the biggest women’s sporting event ever staged in Australia – the ICC Women’s T20 World Cup 2020. 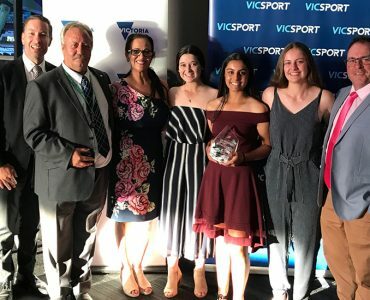 Victoria's Under 14 Indoor Girls Cricket Team have emerged victorious at the VicSport Awards held in Melbourne. 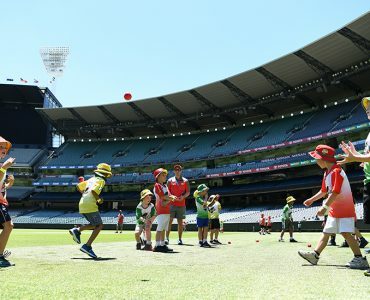 Child Safety Officers have been introduced as part of Australian Cricket’s Child Safety Framework to play a critically important role within community cricket clubs. 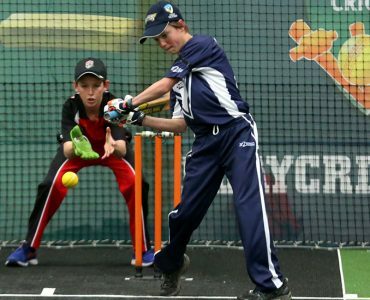 Cricket Southern Bayside in partnership with Oakleigh Indoor Sports is launching a new junior indoor cricket competition in 2019. 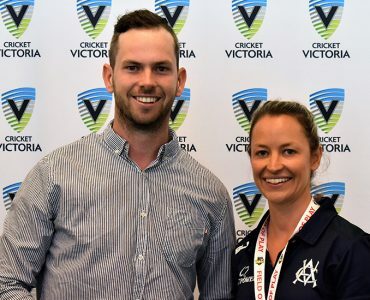 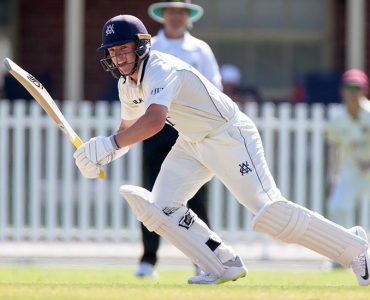 Grassroots cricket clubs throughout Victoria stand to benefit from the most significant collective investment from Australian professional cricketers in history. 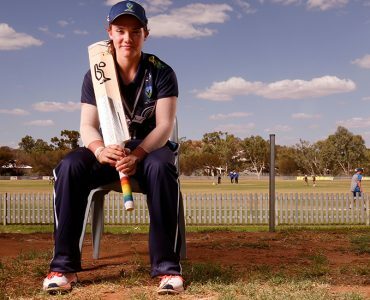 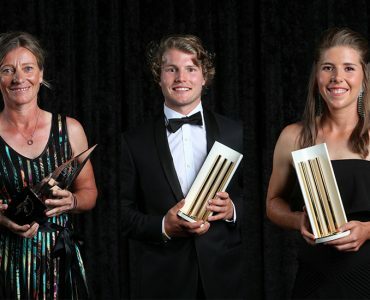 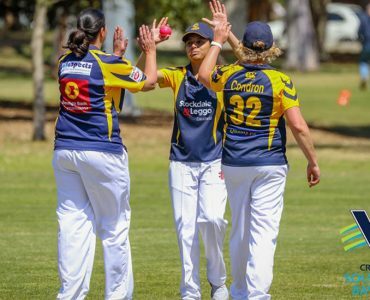 Tasmanian turned Victorian Emma Mannix-Geeves has been named Player of the Tournament at the National Indigenous Cricket Championships in Alice Springs. 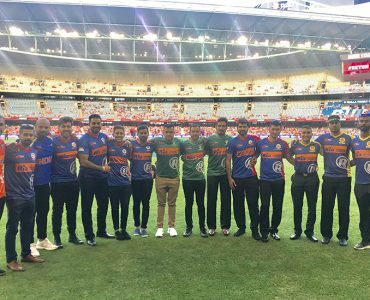 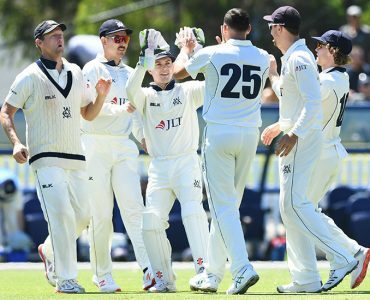 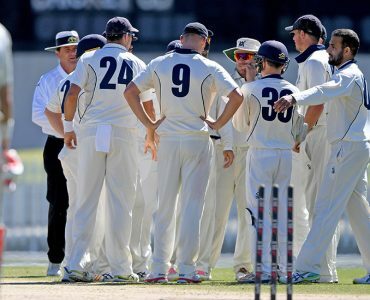 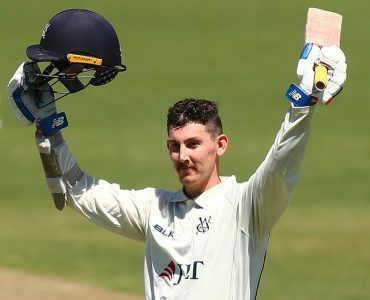 The Melbourne Stars and Melbourne Renegades have chosen their teams to compete against Sydney Thunder in the Multicultural T20 competition on the 25-26 February in Wollongong, NSW.